The Westland P.12 was originally conceived as an anti-invasion measure but was flown only with a mock-up of the intended Nash & Thompson four-gun turret. Flight trials were extremely sucessful. 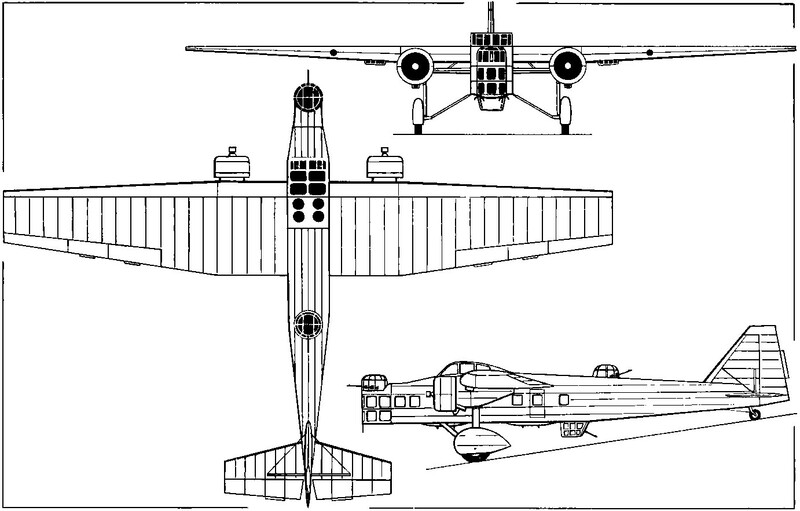 The Bloch M.B.200-01 which featured a recessed and sloped glazed panel for the bomb-aimer. 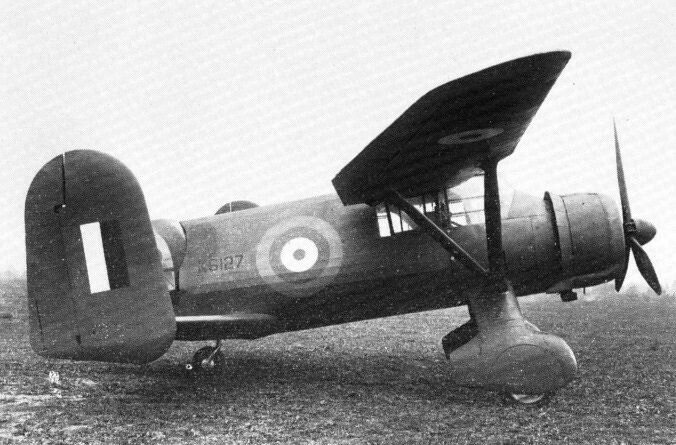 A Czechoslovak-built M.B.200 with defensive armament removed in Luftwaffe service. 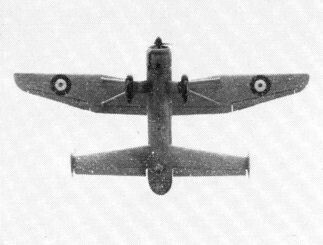 The Nihon L7P1 amphibious transport of which two examples were flown in 1942, subsequently being used for liaison and local transport tasks by the Naval Air Arsenal at Yokosuka.